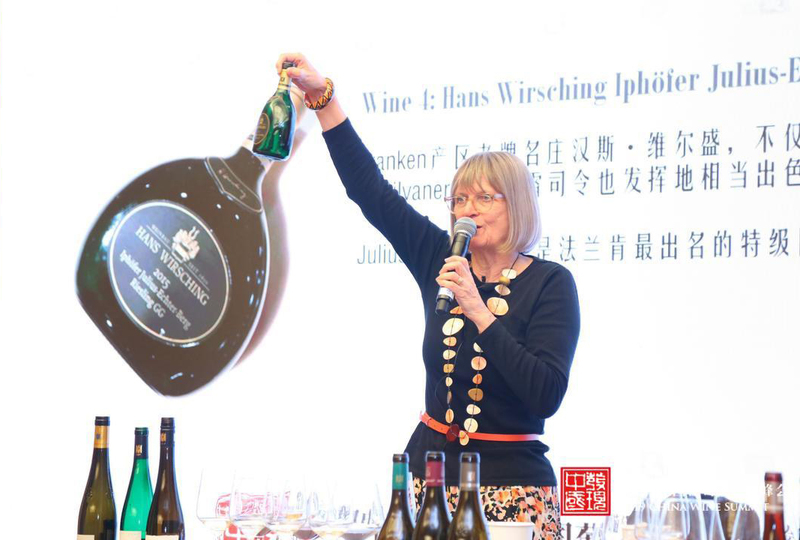 We feel honoured about wine critic Jancis Robinson, “the most respected wine critic and journalist in the world” (Decanter magazine), praising our 2015 Iphöfer Julius-Echter-Berg Riesling GG at the China Wine Summit Jancis Robinson Master Class in Shanghai in February 2019. Our Grand Cru was chosen as the course wine for the event. Jancis Robinson even signed one of the bottles. We feel very pleased! As everywhere in Europe, this summer was extremely hot. In years like this the discipline to reduce fruit is the key to success. That's why we cut 50 % of the fruit right after blooming. We also reduced the quantity of leaves to reduce sugar in the grapes. All these efforts were good and necessary. 2018 will bring expressive, elegant and long lasting wines with a fine structure and a good balance. Read the complete vintage report 2018 >> here. 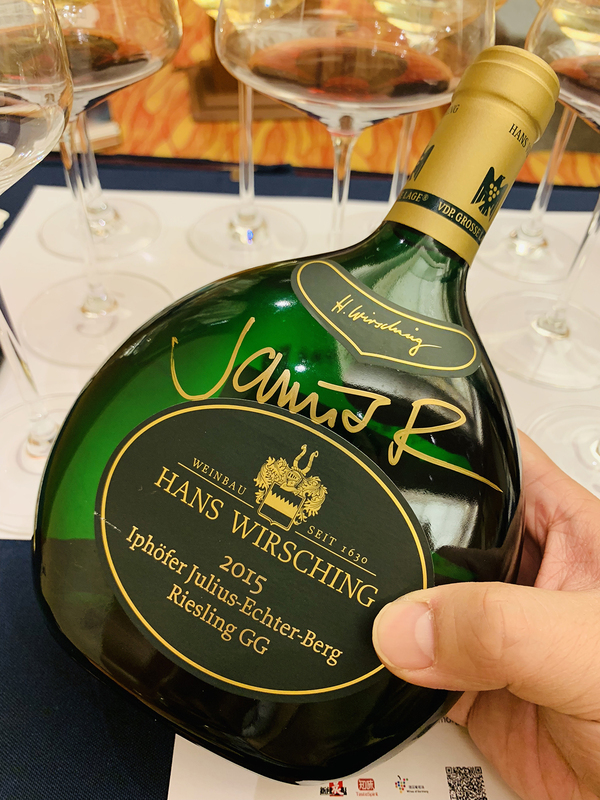 Our 2016 Iphöfer Julius-Echter-Berg Silvaner Grand Cru is available since September 2018 and is currently flying First Class in the Lufthansa airplanes. Andrea Wirsching: "Female Wine Maker of the Year"
Dry Silvaner, Scheurebe and Riesling wines have been our family's specialty for generations! The original winery of our estate is located in the village of Iphofen, Franconia's 'historic treasure box'. It is the Gypsum Keuper soil that characterizes the terroir of our Premier Vineyard Sites, of which the Julius-Echter-Berg is the most famous. There, we carefully cultivate our vines, harvest our perfect, fully ripen grapes and then lovingly guide our young wines to emerge as distinctively unique wines that will enrich your life.